The Mayo Clinic publishes an online pregnancy guide, and it includes a page describing “classic symptoms of pregnancy”–the signals a woman’s body will use to tell her that she’s pregnant. That was Lance Bombardier Lynette Pearce’s experience. The British soldier was in Afghanistan when, much to her surprise, she went into labor. Although Pearce underwent a medical exam and passed a physical fitness test prior to deployment, her preborn child went unnoticed. Private Kayla Donnelly has a similar story. The Irish native unexpectedly gave birth to her son, Josh, just two weeks after coming home from an Afghanistan tour. Other women and girls do realize they’re carrying a child, but remain in denial. And for some, that can lead to very bad decisions: abandoned infants regularly turn up in recycling bins, dumpsters, and public bathrooms. The result is often a dead child and a young woman behind bars. The good news is that desperate moms have an alternative. 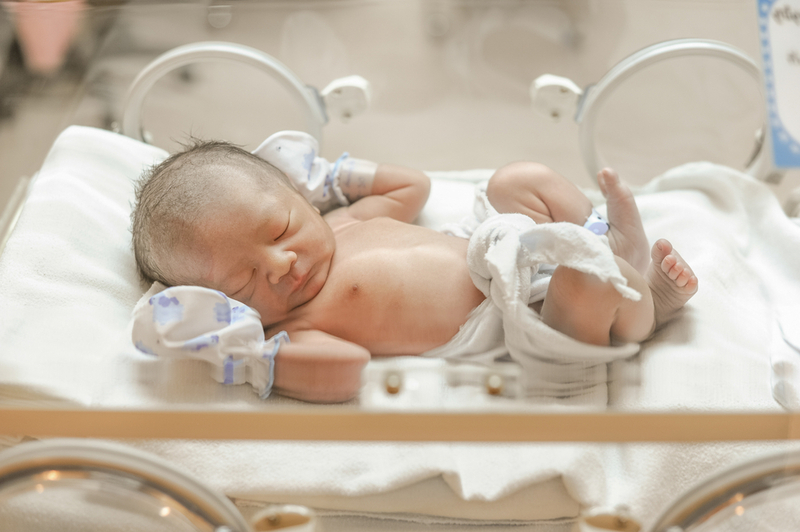 Across the country, “Safe Haven Laws” now permit newborns to be dropped off at hospitals, and at police and fire stations with no questions asked. The bad news? Most young people don’t seem to know that. Unfortunately, state governments haven’t made publicizing Safe Haven Laws a priority. And as recent deaths have shown, too many members of Generations Y and Z just aren’t getting the message. In response, the group Baby Safe Haven launched their “Friend to Friend” campaign. Initiated last year, the program calls on youths to spread information about Safe Haven Laws among their peers. To help with that, they’ve asked high school and college-aged women to serve as media spokespeople. Below you can see Kansas-based singer Regan Self addressing changes to her state’s Safe Haven Law. Others include recording artists Sam Hatmaker, Viennie V, and Kiara Rivera. However, you don’t need a music career to help save lives. Facebook, Twitter, Disqus and other social media offer platforms anyone can use to promote Safe Haven Laws. You can find a breakdown of specific state rules on Baby Safe Haven’s website along with the locations where infants can be brought. Additional help is available toll free at: 1-888-510-BABY (2229). Too often, a panicked decision leads to tragedy. Thankfully, that problem has a solution, and it’s one you can be a part of.